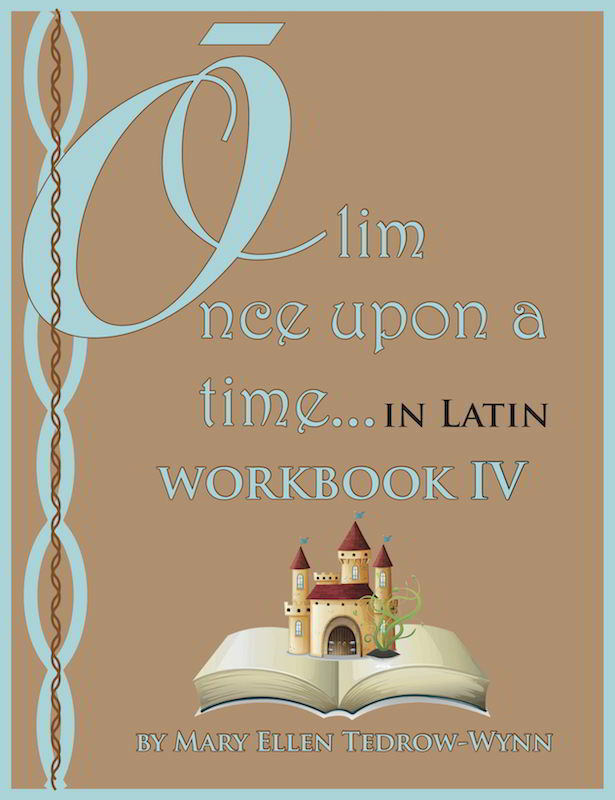 Olim, Once Upon a Time, In Latin Workbook I is designed to be used alongside Reader I. 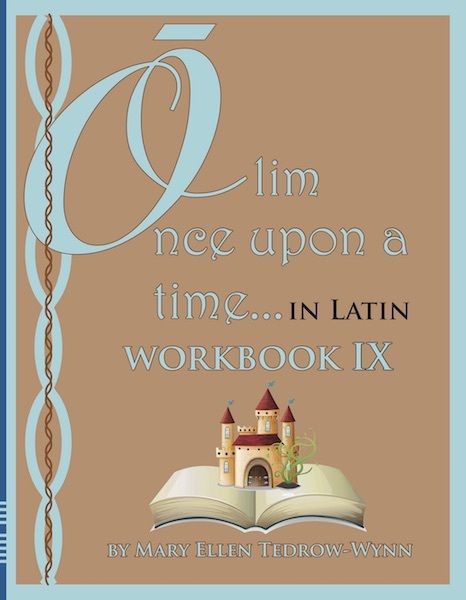 Exercises are provided to coincide with each Reader page. 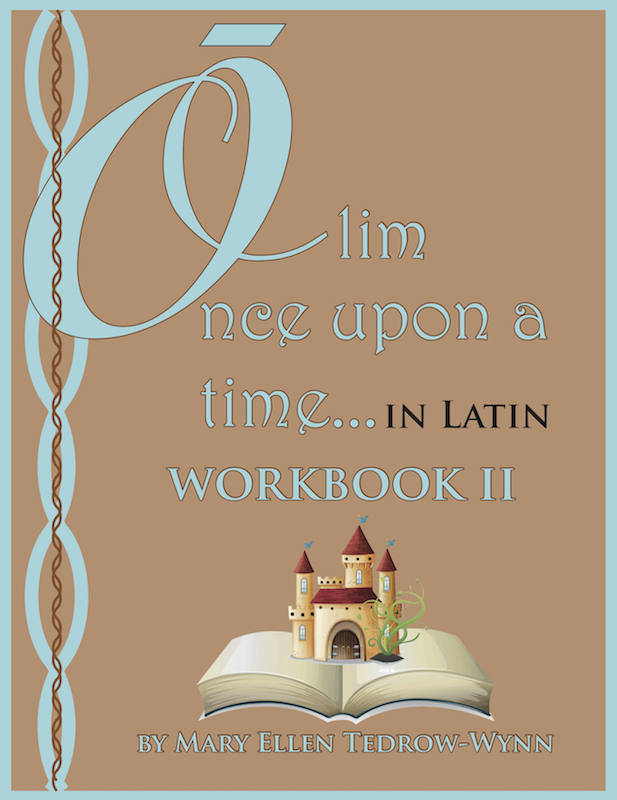 Exercises include Latin to English, English to Latin, fill in the blank, matching and "Are you ready for the Challenge?" For those who want extra grammer and fun exercises "Digging Deeper," "Digging for Treasure" and a page of derivatives are also included. 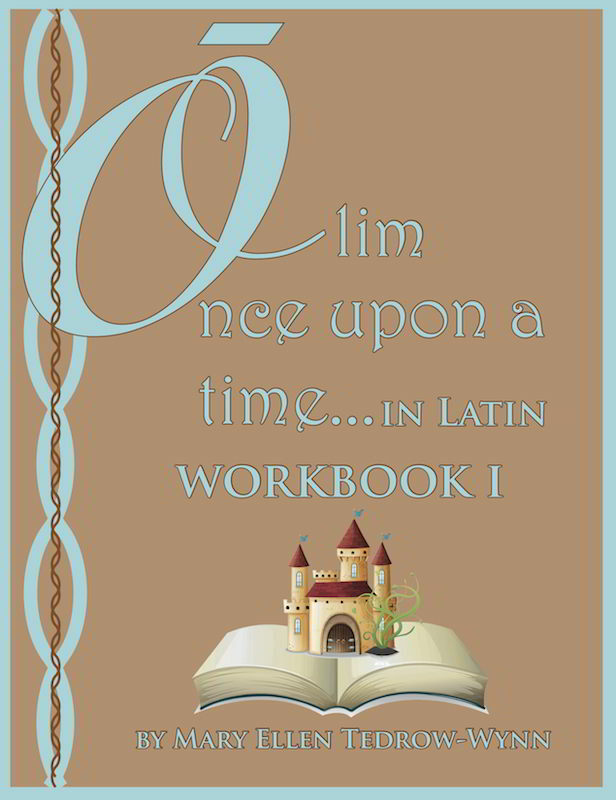 Answers for all exercises are provided in the back of the workbook. 37 Exercises + extra sections.